We are located 30 minutes from downtown Cleveland or Akron in Walton Hills, Ohio. Contact us for questions regarding membership. Membership is on a monthly basis. Contact us for details. Visitors from out of town academies are welcome. Our drop in fee is $20 per class. For Brazilian Jiu Jitsu practice, a Brazilian Jiu Jitsu uniform (Gi) is required. For Submission Wrestling practice, a rash guard and grappling shorts are required. We do not sell apparel at the academy but can offer suggestions on the the best brands in which to invest. We are an adult facility only. Members must be at least 21 years of age. You do not have to be in shape to start training. You will notice that your current fitness level does not matter when you first start practicing. Training in BJJ will result in the fitness levels you need to succeed in the sport. 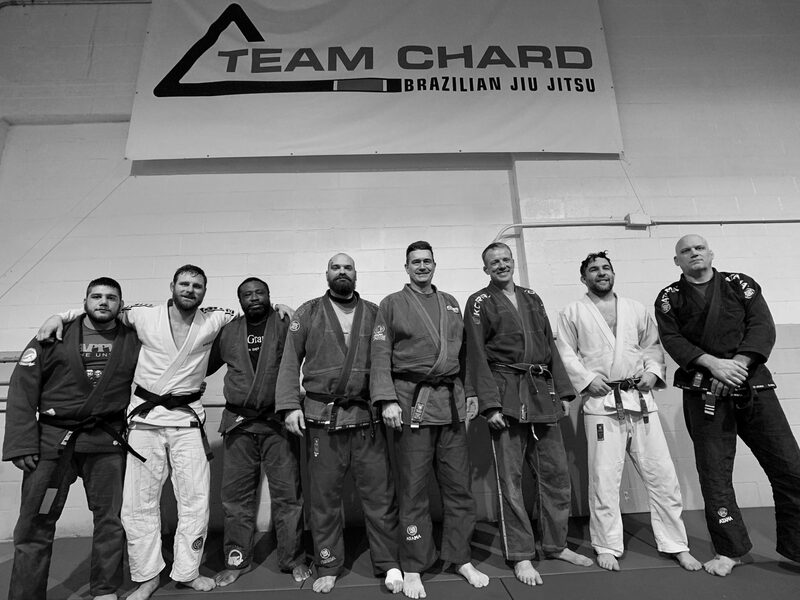 We train exclusively in the sport of BJJ and take pride in being active competitors. We recommend tournament participation because it is the ultimate test of your practice. But, we do understand that competition is not for everyone. We encourage it, but do not require it. Capoeira is a Brazilian martial art that is offered, separately, from the Jiu Jitsu program. Where are We Fighting Next?